Our professional contractors are trained to install all types of equipment, including ultra-efficient ductless systems. Our technicians perform to the industry’s highest standards and have demonstrated their extensive knowledge in all HVAC specialties. If your heating or cooling system is more than 10-15 years old, there are several questions that you need to consider. Is repairing your old unit worthwhile financially? Will that repair keep you just as comfortable and perform as efficiently as a new system? Our experience shows that repairs and preventive maintenance work best for newer systems or those that have been well-maintained. A new installation will be necessary if your goal is to increase energy efficiency and savings. When a replacement is absolutely necessary, we offer services and products that deliver maximum benefits. If your heat pump or central air conditioner is more than 10 years old, a new system can lower your energy bills by 20 percent. The efficiency of furnaces has improved too. Energy Star models are now 15 percent more efficient than conventional furnaces. Advances have also made equipment quieter. 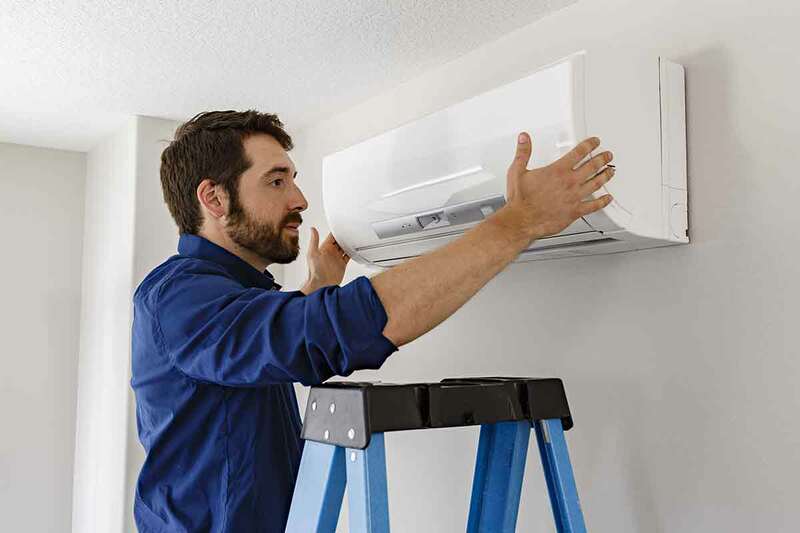 Whether you’re replacing an air conditioner or having ductwork installed for the first time, our experts can explain the differences between available systems and how you will benefit. We offer lifetime replacement warranty on select models. Even more, when you replace any new heating and air conditioner unit you will receive a FREE maintenance agreement (up to two service calls) for the first year! If you find a lower price for replacing your air conditioner in San Antonio we will match that price – guaranteed! Call our office today to arrange a service appointment or to request an evaluation of your HVAC system. We offer free estimates as well as a free in-home energy analysis. So, when you’re in need of professional HVAC services we’re just a phone call away.